Performance patrons and aspiring artists alike are drawn to the wondrous sounds and spectacular productions of Juilliard School in New York City. 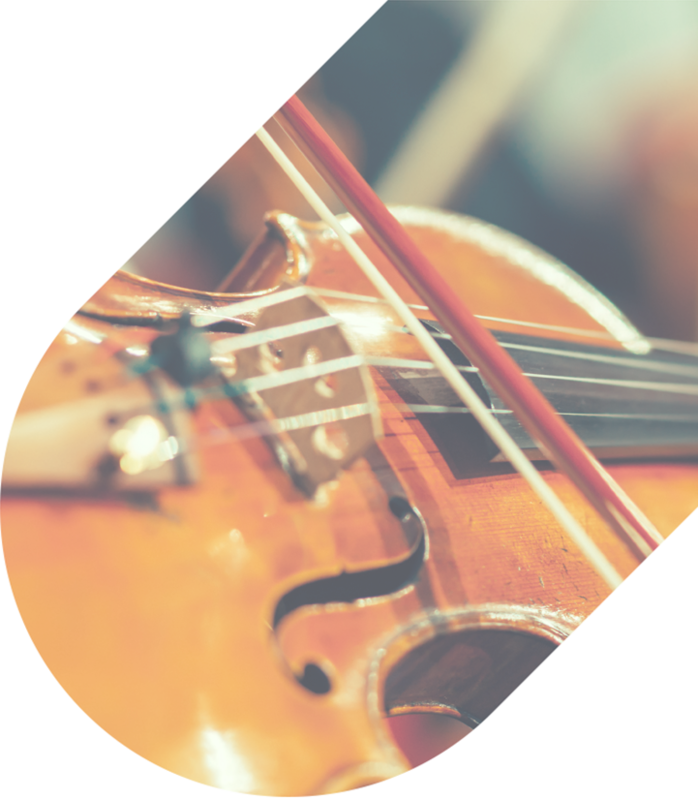 Whatever draws you to this prestigious center for music, dance, and performing arts, National Charter Bus can streamline your travels. We offer a variety of bus models, from a minibus that seats 18 passengers to a roomy 56-passenger charter bus. Whether you need a minibus shuttle across New York City or a fleet of charter buses to transport you from Newark, New Haven, or anywhere else, we can assist you with your transportation needs in and around The Juilliard School. Call 718-233-4974 today, and a reservation specialist can find the perfect fleet to deliver you curbside to the city’s hub of up-and-coming talent and fine art. 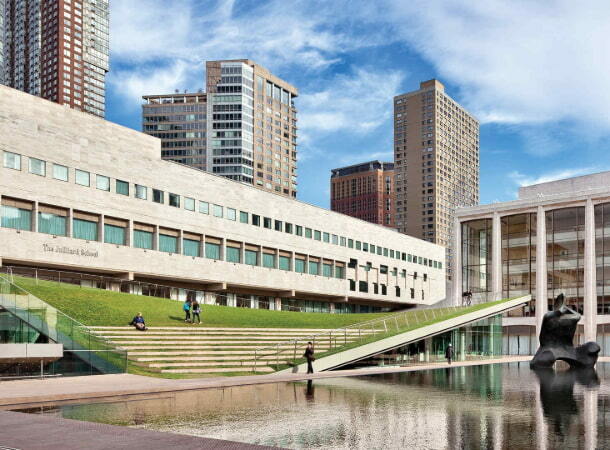 The alma mater to renowned alumni like Robin Williams, Viola Davis, and Yo-Yo Ma, the Juilliard School is a must-visit destination for performing art lovers of all kinds. Whether you’re a prospective student exploring the school of your dreams or a group of sponsors on your way to a performance at Paul C. Michael Recital Hall, Juilliard’s halls hold beauty that anyone can appreciate. Make the most of your trip to this prominent art conservatory by planning the transportation ahead of time through National Charter Bus. For New York newcomers and veteran residents alike, navigating the city with a large group is no easy feat. While Juilliard is located near multiple subway stations, traversing the vast web of tunnels can be stressful for out-of-towners, let alone with a large group of high school students in tow. To ensure no one is left behind, we recommend renting a minibus for your travels around Juilliard School. A minibus is the perfect vehicle for maneuvering through crowded city streets, because its compact size makes it simple for your professional driver to zip through the notorious NYC traffic. Even if your driver runs into an unavoidable pile-up, with everyone in the same vehicle, you don’t need to worry about losing anyone in the sea of cars and pedestrians. You can even make lengthy traffic jams more bearable by upgrading your ride to include entertaining amenities like WiFi, televisions with DVD players, and much more. Another concern visitors encounter is the fact that Juilliard, as any school based in a major city, has extremely limited parking. Especially in the heart of the Big Apple, finding affordable parking spaces to accommodate your entire group can throw a wrench in your tour plans. Forget the headaches of feeding a meter, and leave the parking plans to your professional driver. Your driver can pick you up from JFK, LaGuardia, or Newark airports and take you directly to the Lincoln Center for the Performing Arts or your hotel of choice. We can assist you in mapping out pick-up and drop-off schedule near the school, so all your group has to worry about is meeting your driver at the designated locations on-time. The Juilliard School offers tours of the school’s classrooms, practice rooms, and performance spaces to groups of 10-30 prospective applicants and their chaperones, free of charge. The hour-long tours are conducted by current Juilliard students, granting visitors a personal insider’s perspective about what to expect when applying to and attending the institution. The Juilliard admissions office requires that a teacher or chaperone submit a request to tour at least two weeks in advance, since availability is filled on a first-come, first-serve basis. During the academic year, September to April, group tours may be scheduled for weekdays only, based on tour guide availability. Prospective student groups can also request a tour Mondays through Thursdays between June and August. However, summer availability is limited, so plan well in advance. We understand that applying for and assessing potential colleges can be a daunting task. Let us make part of this experience a little easier by coordinating your transportation plans for you. Renting a bus through National Charter Bus costs less per person than other forms of transportation, which reduces your overall trip cost and saves you the headache of hailing enough taxicabs to transport everyone in your group. 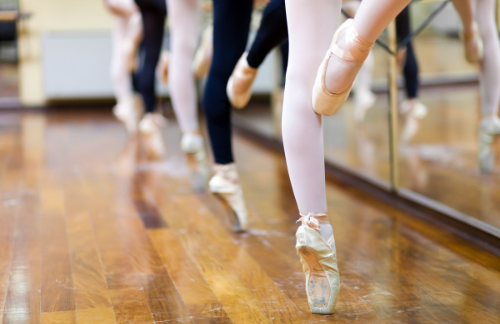 With one less thing on your mind, you can focus on making sure your aspiring artists are comfortable in Juilliard’s culture and atmosphere before committing to attend. National Charter Bus offers incomparable customer support, ensuring that your travels to the Juilliard School will be safe, comfortable, and efficient. Unsure of where to start? Check out the buses in our network, and let us help you find the bus or combination of buses that best suit your group! Call us today at 718-233-4974 for a free quote tailored to your trip. We're available 24/7 and always happy to help.